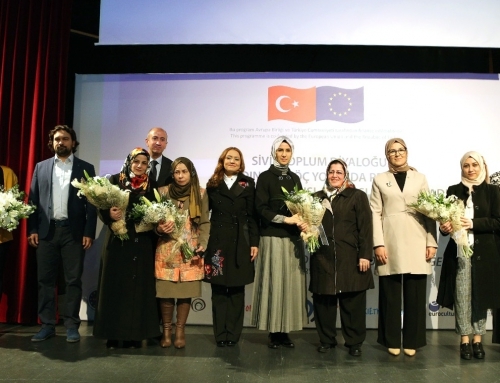 Funded by: Ministry of Employment and Social Security-Directorate of the European Union Coordination Office-IPA (EU Pre-accession Assistance Fund) In Cooperation with: MÜSIAD, Istanbul Commerce University, Family and Social Policies Directorate Istanbul. 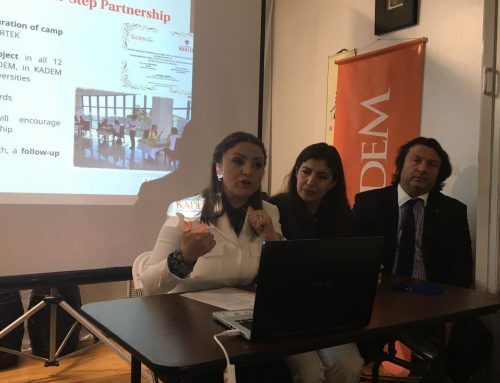 Partnered by: Esenler, Basaksehir and Üsküdar City Councils Topic: Encouraging official employment of women in Istanbul and reducing unofficial employment. 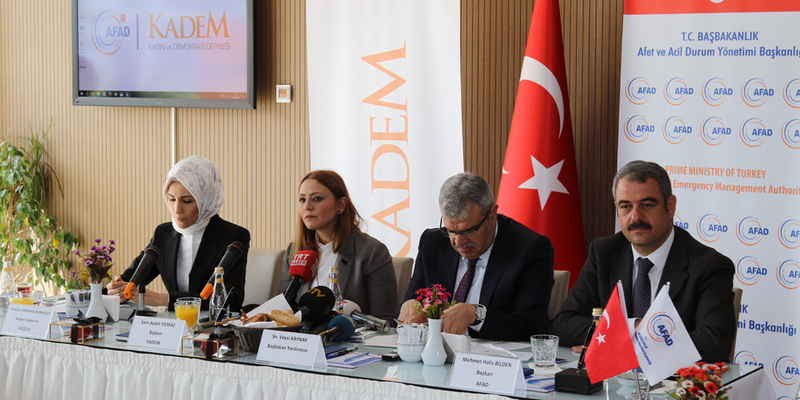 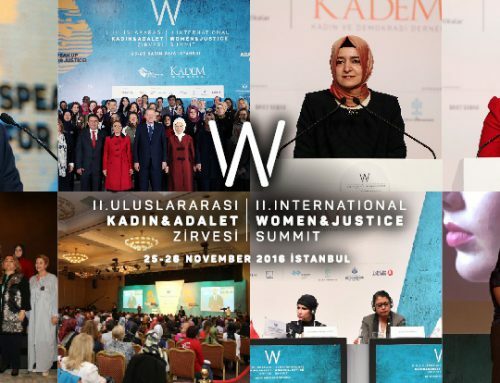 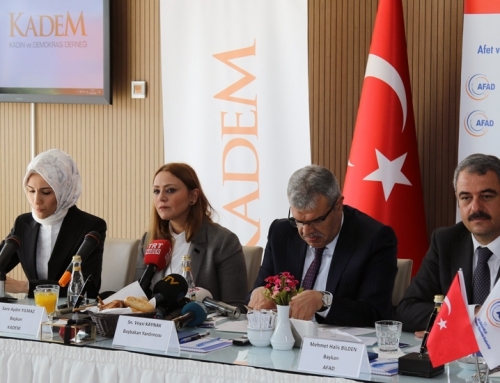 Topic: The project aims to strengthen civil society organizations in Turkey, to improve civil dialogue between NGOs and national and local authorities in promoting human rights and anti-discrimination policies and laws, and thereby contributing to the goal of combating racism and xenophobia and preventing conflict. 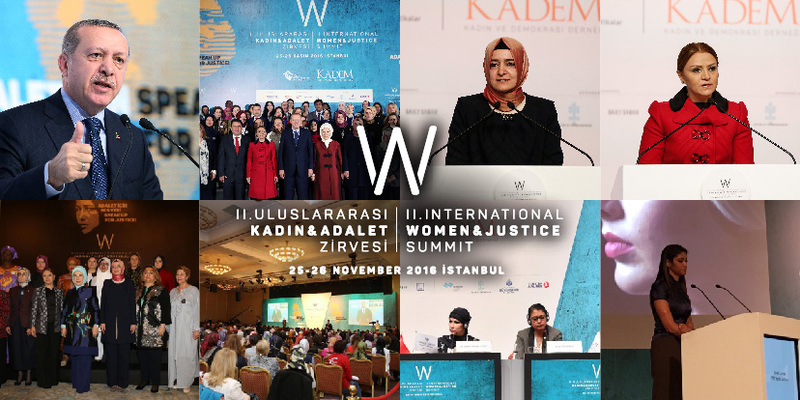 INCREASING FEMALE REPRESENTATIVES IN PUBLIC DECISION MAKING MECHANISMS. 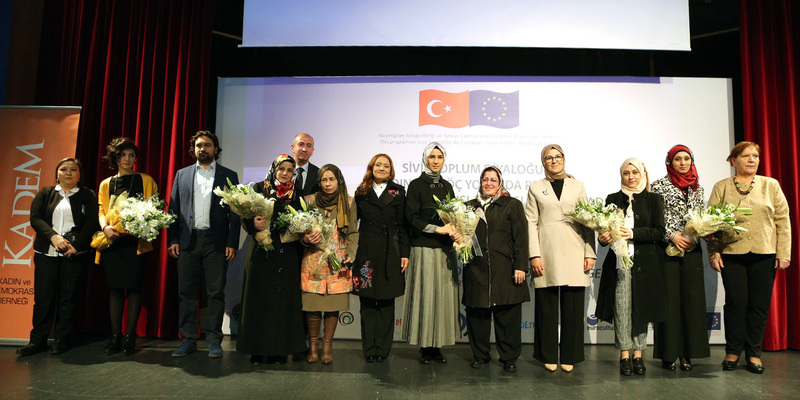 Funded by: UNDEF – United Nations Democracy Fund Partners: Istanbul Commerce University Family Research Center Topic: The prime aim of this project is to determine whether the perspective in this matter is correct or not, to research the obstacles that women representatives in public areas face, and to produce strategies and solutions in increasing female representatives. 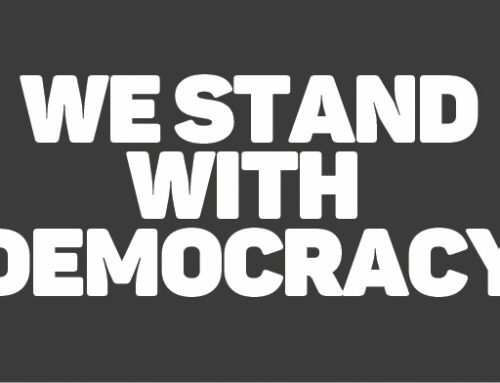 WE STAND WITH TURKEY’S DEMOCRACY!